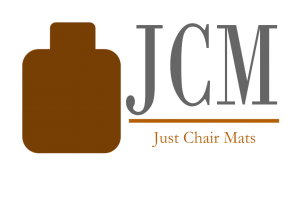 Just enter your information below and one of our team members will contact you to schedule the measuring & delivery of your 100% FREE custom chair mat. -FREE chair mat offer has a maximum value of $567 and is limited to one per company. -No purchase required, no obligation, no strings attached. This offer is 100% FREE.